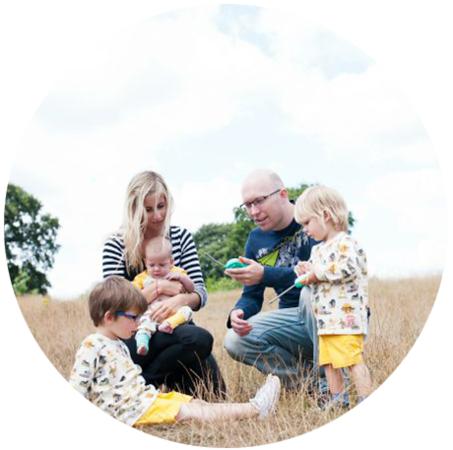 Having two children close together means I have very little time to spend with either one. As I am breastfeeding Archie he is almost permanently attached to me, and Dylan is so full of energy that I get little time to sit and enjoy my newborn baby. Over the Easter weekend, the bloke has been off work and it has been nice to enjoy some quality time with both boys separately. On Saturday, Archie and I went out for a lovely walk, with him all tucked up in the sling. 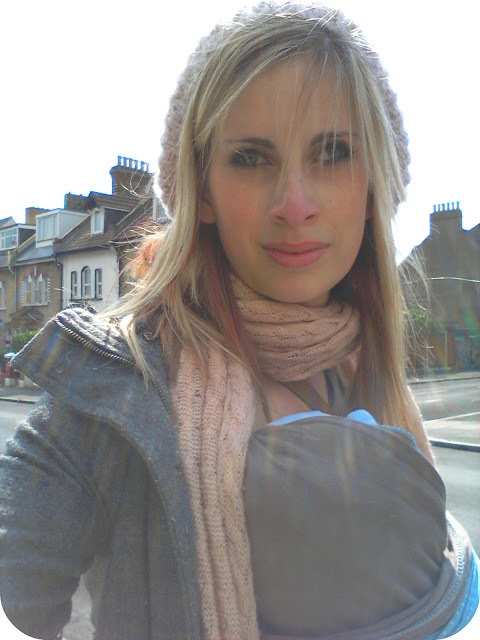 It was lovely to have my hands free as I walked and lovely to enjoy the cuddles. We popped down to Asda (see my Google+ album) to get the final preparations ready for the Easter egg hunt I was planning for Dylan on Monday. I chatted to Archie about everything we saw and it was great to do the things with him that I did the first time around. We bought the last bits for the Easter egg goody bags, and were disappointed that they had already run out of every kind of Easter egg! (although they did have plenty of hot cross buns left!) Luckily I had the chocolate already and was just looking for some bubbles to hand out. I knew that the Easter weekend was going to be tiring for the little man as we had lots of plans with family and outdoors so I needed plenty of energy boosting and healthy foods for him. I bought something that I was hoping we could make together for when the bloke was free to look after the littlest one. After an exhausting morning on Monday hunting eggs, Dylan fell asleep on the 30 second walk home from the park so his lunch was put on hold. He had been nibbling sweet stuff like chocolate and raisins all morning so I wanted him to get at least one of his 5 a day with his lunch. Archie fell asleep just as the little dude was waking up from his nap, so it seemed the perfect opportunity to spend some quality time with Dylan. I had all the ingredients to make fresh pizza, but as I knew his little tummy wouldn't hold out that long, we decided to cheat and use a frozen pizza base We topped it with tomato puree and I grated cheese for him to sprinkle on top. 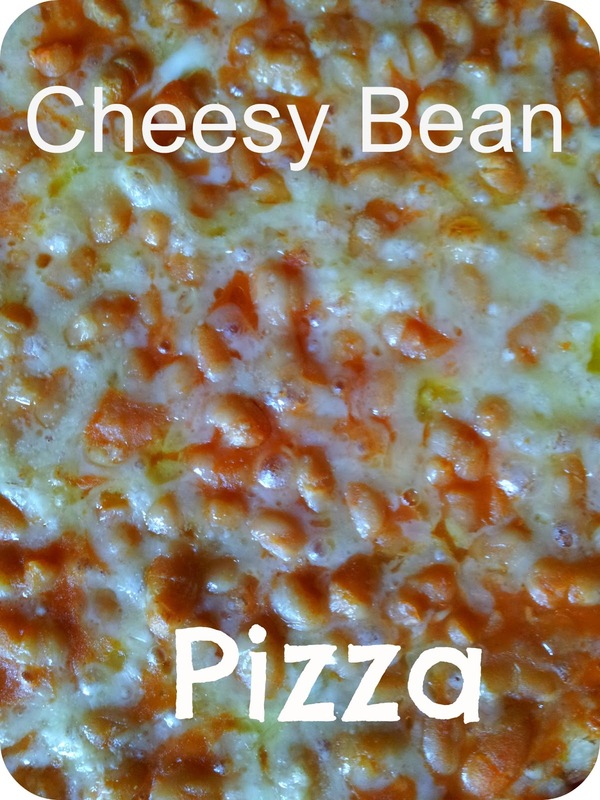 We topped the pizza with some Heinz cheddar cheese baked beans (I never even knew these existed until Friday!) which he carefully spooned onto the pizza and we added the rest of the cheese. Dylan seemed very excited to be doing some cooking and it was great to know my little bean lover would definitely wolf down his dinner! Dylan loved sticking his fingers in the beans and giggled away as we made his dinner. I must admit to being dubious about the idea of baked bean pizza, but it was a big hit with the boys! 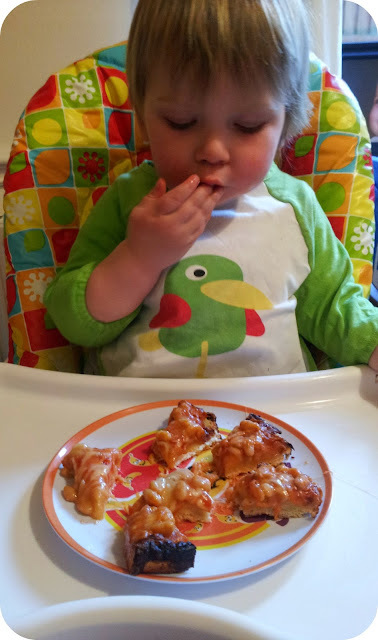 As it was the last day of the long weekend, we all sat down together oin the living room with the Gruffalo on TV and enjoyed our cheesy bean pizza, with Dylan stopping between every bite to say pizza! cheese! beans! 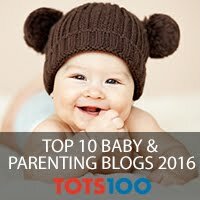 It was such a simple idea and perfect for cooking with a toddler. It was lovely having time alone with both boys knowing that the other one was in safe hands, but there is nothing like cuddling up together as a family with a yummy meal. I wasn't quite sure about this idea when you mentioned it, but those pictures make it look super scrummy, think i might have to have a go!! I tell you what that looks delicious, never thought of doing that before, I am guessing my hubby would love. I never knew those beans existed! I will have to find some now as they sound really tasty. 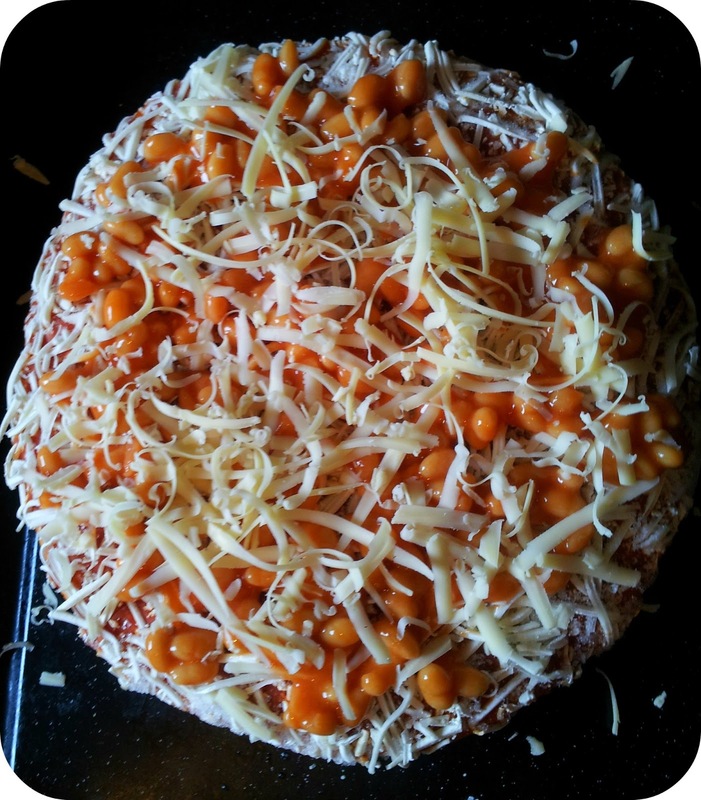 I would have never thought to use beans on pizza, how creative! Sounds so wrong, but actually looks really good. I love pizza, but I'm afraid I'm going to have to give that a miss. Beans on pizza is just wrong! 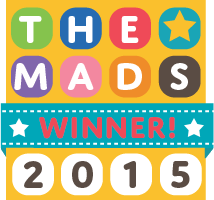 Popped over from the UK bloggers group on cbias.